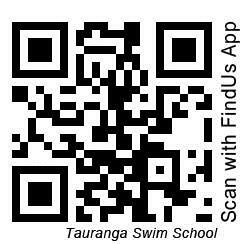 Andrea and her team from Tauranga Swim School are passionate about, and committed to delivering high quality Learn to Swim and Water Safety programs. We endeavor to support and encourage every student, regardless of age or ability, to progress through the levels learning everything from submersion to stroke technique. Gaining water safety skills that may one day help save lives.